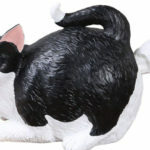 Believe it or not, all sizes are completely sold out! Don’t blink or you might miss the next weird denim trend. 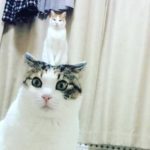 These bizarre denim styles are popping up left and right, and if you’re not paying attention while scrolling through Instagram — you might just miss the latest and strangest take on blue jeans. The weird jeans du jour happen to be a pair of lace-up jeans from Fashion Nova. They’re more “lace-up” than they are “denim,” so honestly — even if you’re not totally focused on your social media feed — it’d be hard to miss these. “Wild” is an accurate descriptor, indeed! 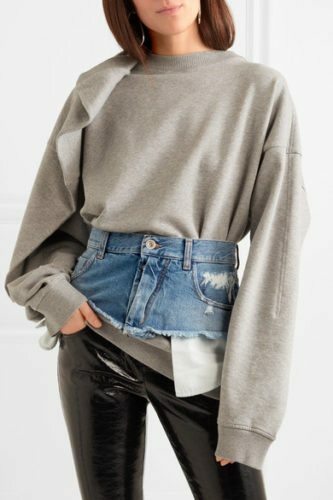 These pants — and I use that term loosely — are retailing for $49.99, which is more affordable than some of the other weird denim trends that have come and gone, at least. But, if you were hoping to snag a pair of these — you’ll have to get in line. Because, you guessed it, they’re already completely sold out online! The pants lace from hip to ankle, but have a stretched denim material to cover all of the important parts. The back side also offers way more coverage than the front and sides do. And, according to the reviews online, these bottoms “fit perfect[ly],” but there’s really too little fabric for the sizing to be off, to be fair. The lace-up jeans are sold in sizes XS to 3X, and as mentioned, each size is already sold out. But you can sign up to be notified when your size restocks — if you’re brave enough to sport these skin-showing jeans. Last year, these rather outrageous convertible jorts were on sale via a trendy New York-based retailer for a cool $425. 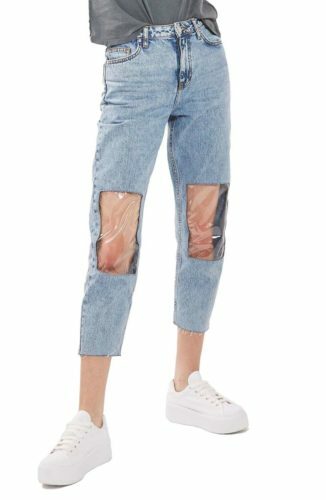 Who can forget these clear-knee mom jeans from Topshop that Nordstrom carried in spring 2017? Speaking of unforgettable, Net-A-Porter carried this $405 denim belt in early 2018. As you can imagine, folks online had some thoughts about this belt, with some wondering if it were not, in fact, a very short denim skirt with a case of mistaken identity and others questioning if the pockets would even be able to hold a mobile phone. 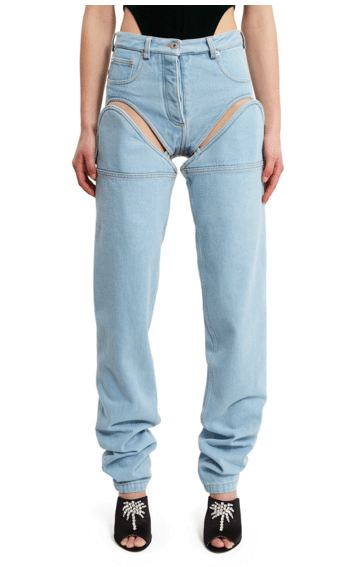 So, what are your thoughts on the latest in weird denim trends? Tune in for next week for yet another eyebrow-raising denim trend. We can’t guarantee it — but we’re fairly certain there’s more where this came from!